Finally, an integrated software solution built specifically for small business. a high-end ERP application – without the complexity or high price. 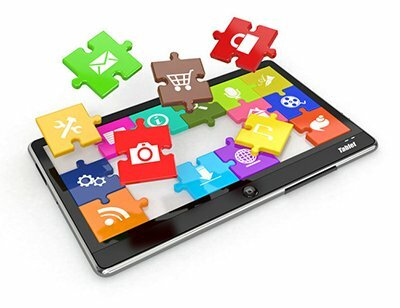 Our integrated DS90 iSeries software includes order management, inventory control and purchasing applications that grow with you, helping you scale your business to the next level. Get treated like the big guys. Our team is your team. We wrote the code so we know our DS90 iSeries ERP system from the inside out. 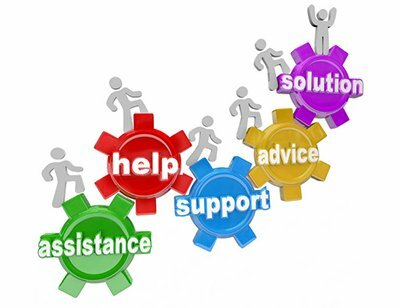 Our expert professional services team provides dedicated support and training, 24/7. Tired of sleepless nights worrying about your IT? We can serve as your remote IT team, managing back-end tasks and tailoring your DS90 iSeries software to fit like a glove. A seamless solution for your business and a good night’s sleep for you. Not just once and done. We’re here for you. Business management software should make running your business easier, not more complicated. That’s why at Software Concepts, we engineered our DS90 iSeries ERP system to be flexible, reliable and easy to use, with rich functionality specifically designed to meet the needs of distributors and light manufacturers. The intuitive interface masks the complexity when your requirements are limited, yet is easy to customize to meet your expanding needs as your business grows. And we’ll be right there with you as you grow. For over a quarter century, Software Concepts has been providing dedicated support to small and mid-size businesses, offering true turn-key installation and hands-on consultative expertise. No slick sales pitch or empty promises. Just straight answers – and if you wish, a personalized online demo to demonstrate just how easy the product is to use. In the cloud or hosted locally. It’s up to you. Your ideal hosting environment is based on your business’ unique needs, not limited by our services. 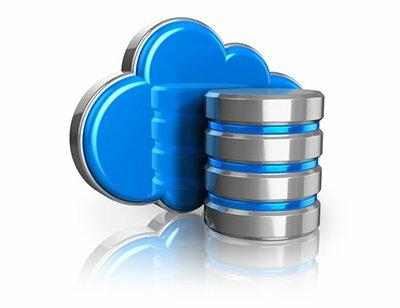 On-site or in the cloud, we’ll guide you to the best hosting option for your needs, then deploy our DS90 iSeries ERP system seamlessly and efficiently. The company needed a comprehensive distribution solution to improve efficiency, manage in real-time and streamline operations to keep up with their rapid growth. Reliability and 24/7 up-time were non-negotiable. The client needed a turnkey yet affordable ERP system to meet the demands of their growing distribution business. The ability to customize for future needs and skilled, responsive support were key priorities. Over 2,500 tons of inventory. Hundreds of SKUs. And volume orders requiring an inventory pipeline to ensure 100% on-time shipments. Crusader needed an advanced suite of customizable solutions and a responsive partner with hands-on expertise.